Ontzettend mooie armbandjes, materiaal gebruik is prachtig en de levering snel. Ontzettend mooie verpakking ook (roze zijden zakjes), dus 5 sterren-waardig!! ♥ Extra strong (!) By using professional wire with nylon coating. ♥ You can choose charms "Key to my Heart" with a key and a lock for the girl for Mommy. 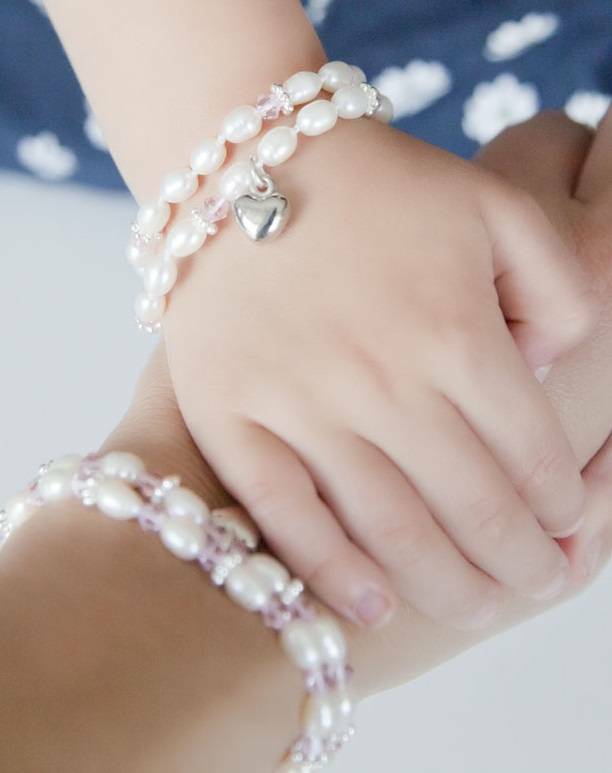 ♥ Carefully selected AAA quality freshwater pearls The pearls are rice-shaped (about 5 to 6 mm in diameter) so that the bracelet can be worn very comfortably. 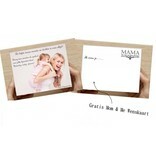 ♥ Luxury packed in 2 sides sieradenbuildeltjes, equally ready to give! ♥ By extension chain 3cm the bracelet can be worn at exactly the right size. Because of its shape and inscrutable shine will be the jewel in many cultures as a symbol of eternity, wisdom and beauty. Beads are formed on the inside of shells in response to a piece of sand which penetrates the shell. 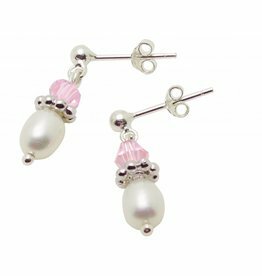 It is estimated that 1 in 15,000 wild oysters is a pearl, therefore nowadays almost all cultured pearls. 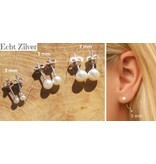 For this we use AAA quality jewelry line, highest quality freshwater pearls class with the most beautiful shape and shine.